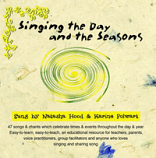 A rich and diverse collections of easy-to-learn, easy-to-teach songs and chants from different folk, eclectic and spiritual traditions. 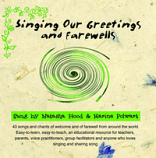 A fabulous resource for anyone who loves singing and sharing song, the tune and harmony parts are sung separately before being put together. 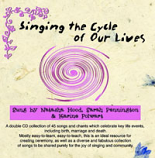 A double CD of more great songs to sing!